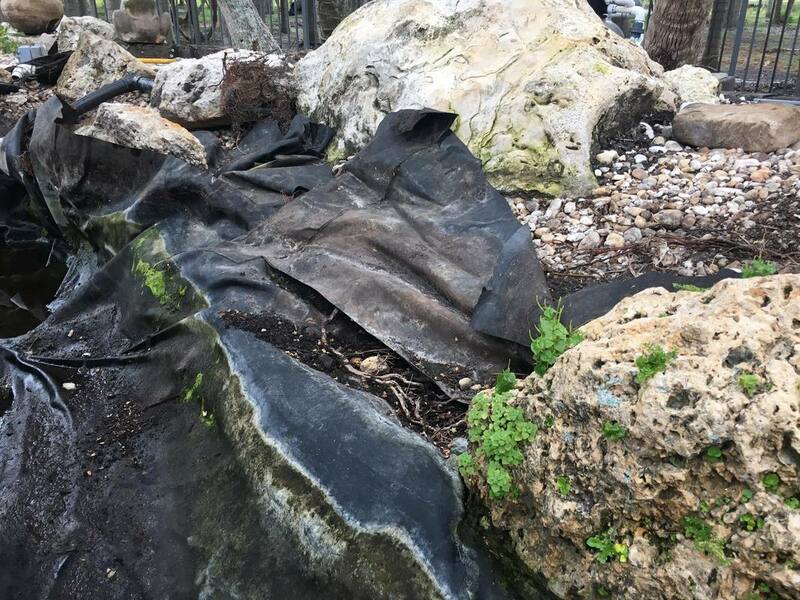 It's sad but true, our primary business in the Melbourne, Palm Beach, Brevard County, Florida (FL) areas is fish pond and waterfall renovations and maintaining existing area ponds to make them function properly. 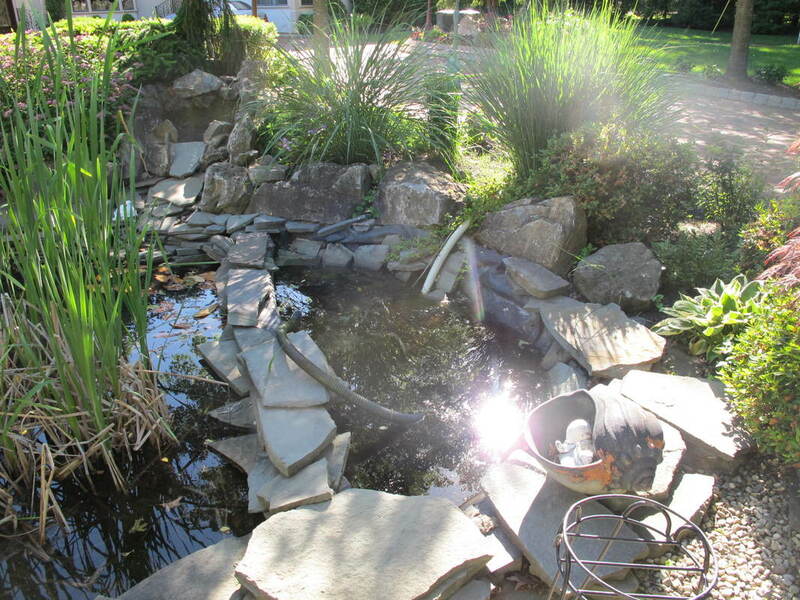 Some of these ponds installed by other area "professional" pond installers or landscapers leave lots to be desired, and loads of problems and issues that drive people crazy. This frustration will force them to look for help. But usually, only after sinking thousands of dollars into problems that compound themselves over time.